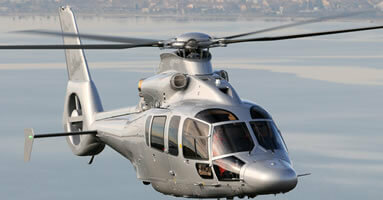 The EC-155 is a high performance, long range helicopter. The spacious cabin offers a luxurious 6-8 seat VIP interior make the EC-155 interior the largest in its category suitable for a variety of roles. 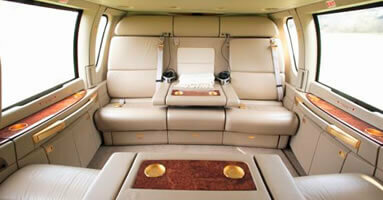 Passengers will appreciate the panoramic view and the feeling of a wide open space. The EC-155 features a class leading low external noise signature, which combined with a vibration free ride, ensures the highest level of comfort for passengers equal to that of a luxury business jet.